A fantastic opportunity to purchase this delightful four bedroom detached family home situated in a sought after cul-de-sac location with an enclosed level rear garden. 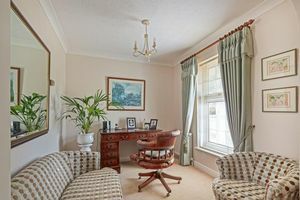 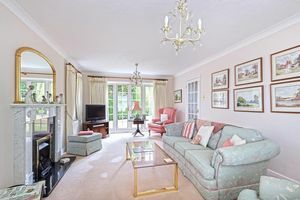 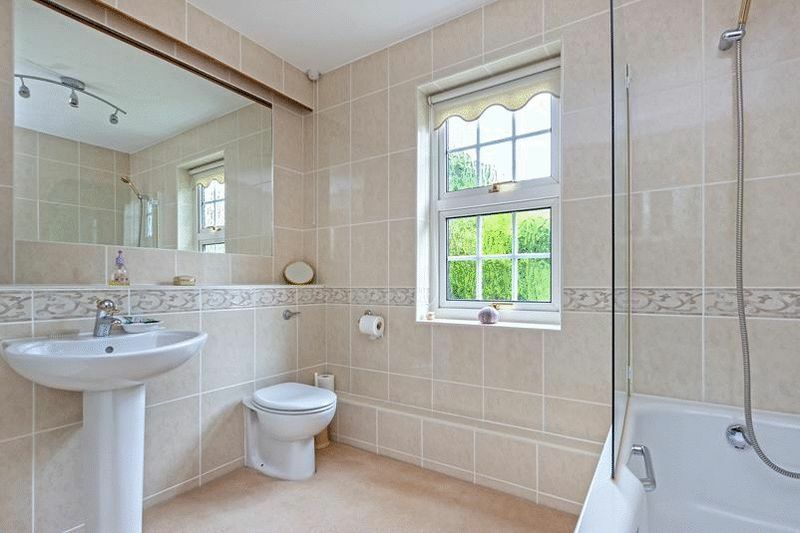 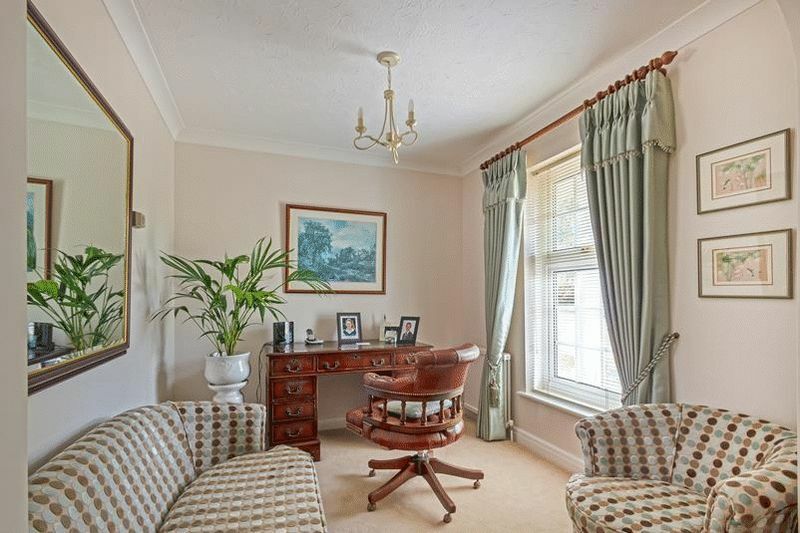 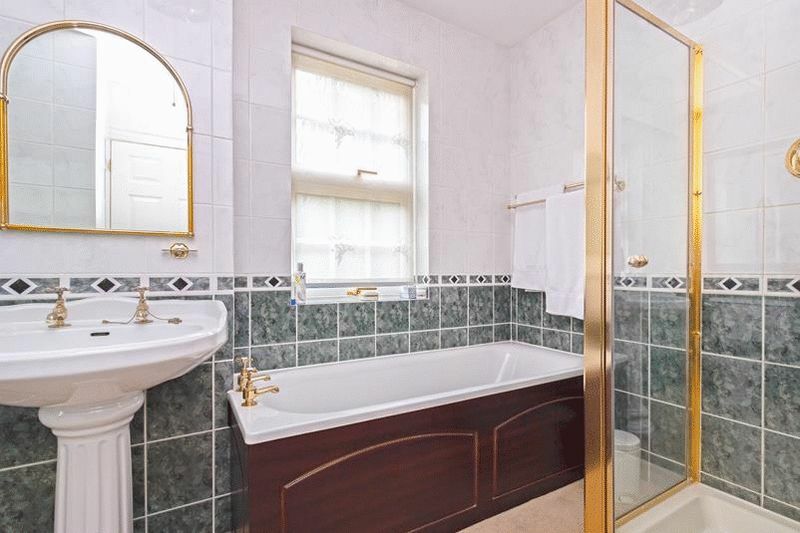 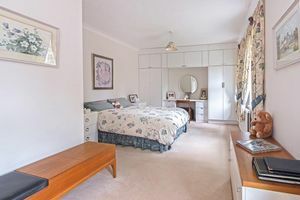 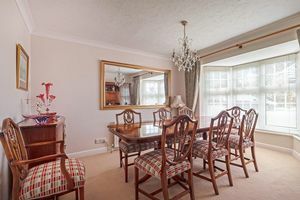 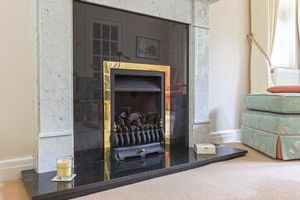 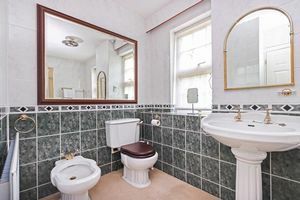 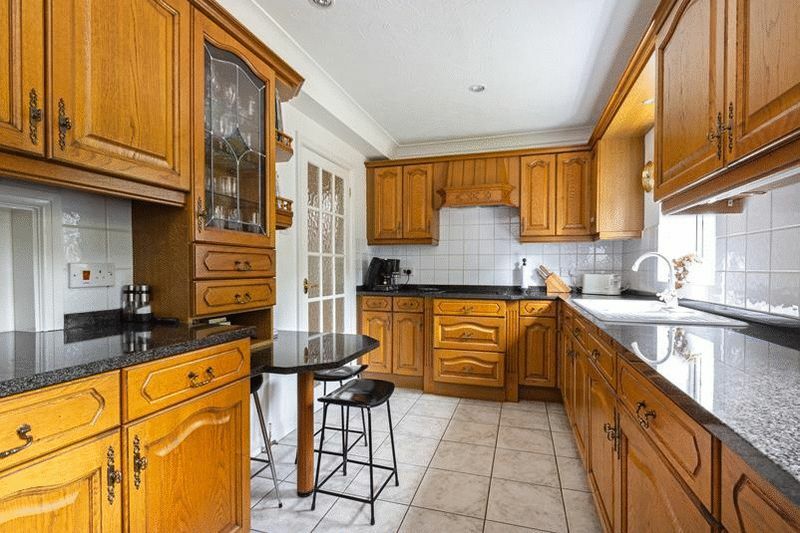 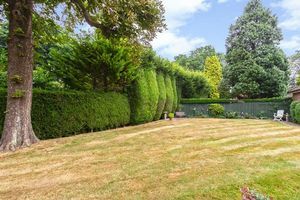 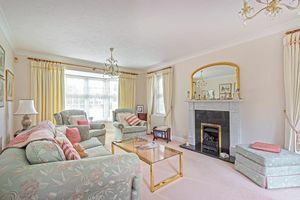 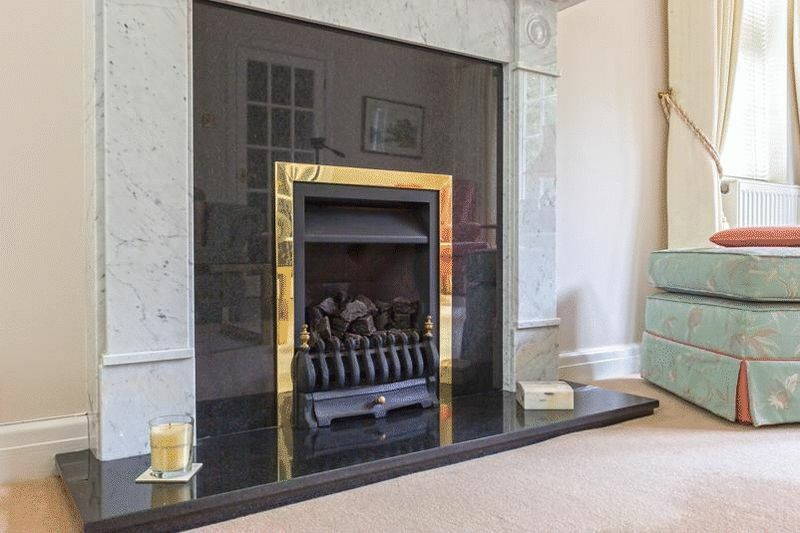 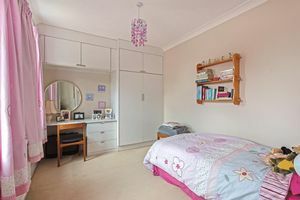 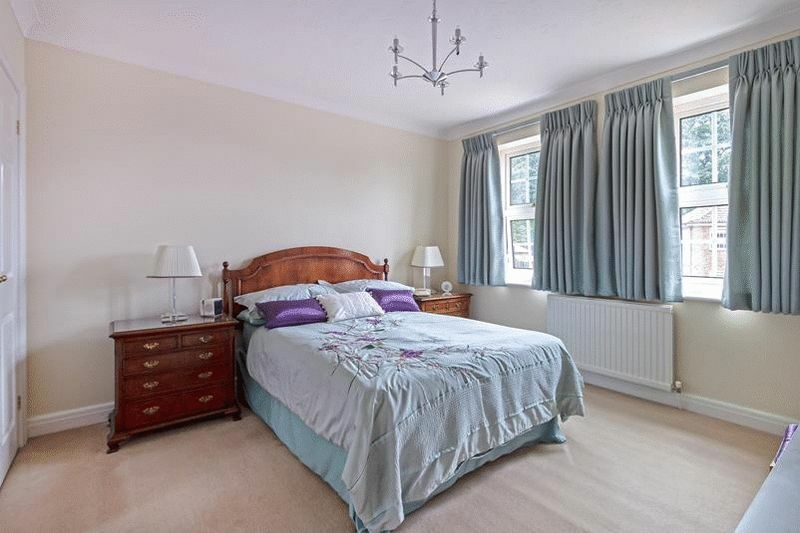 First time on the market since new, this property is ideally located to Upper Warlingham mainline railway station with regular service to London and the city. 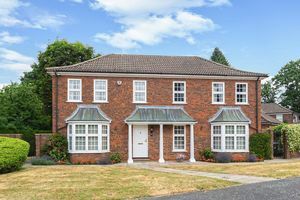 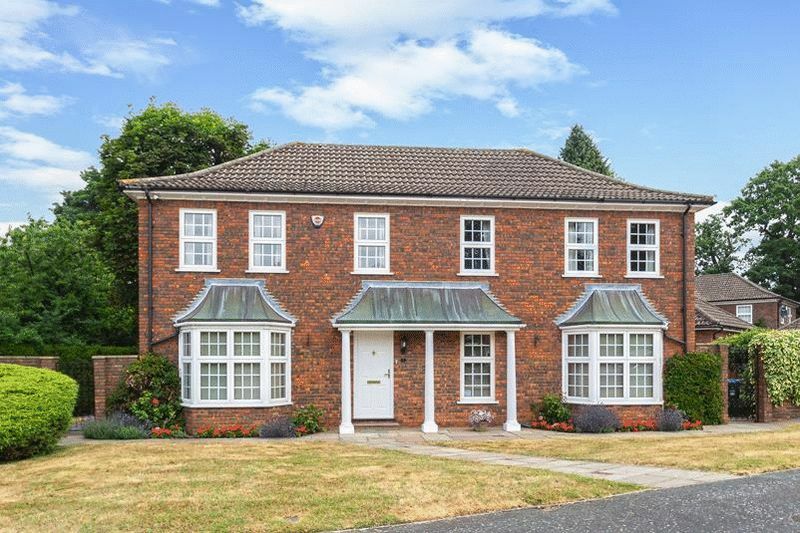 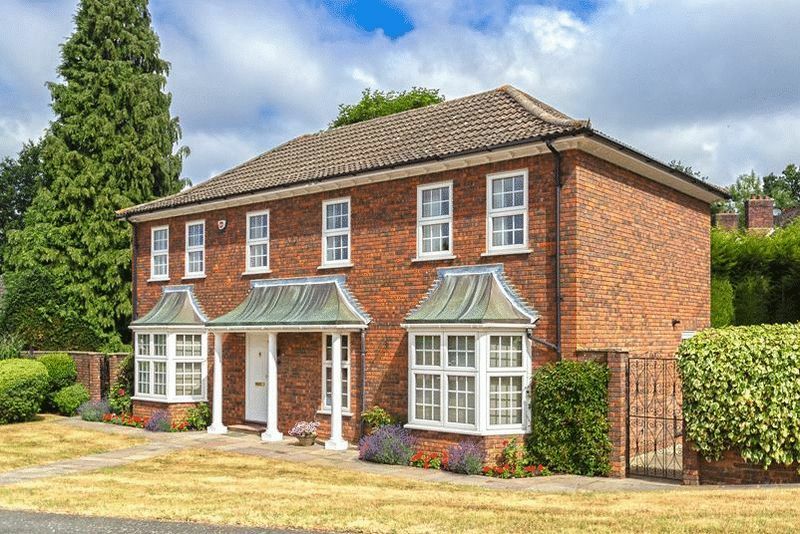 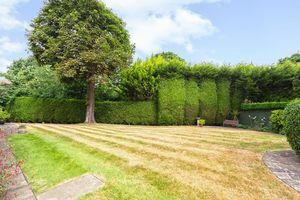 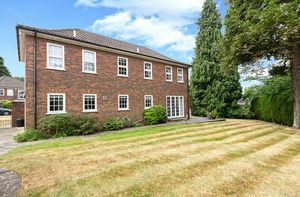 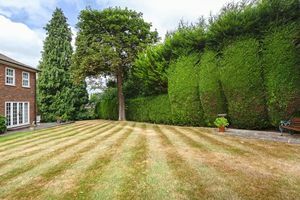 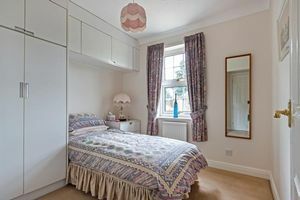 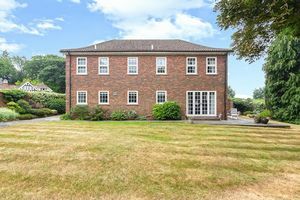 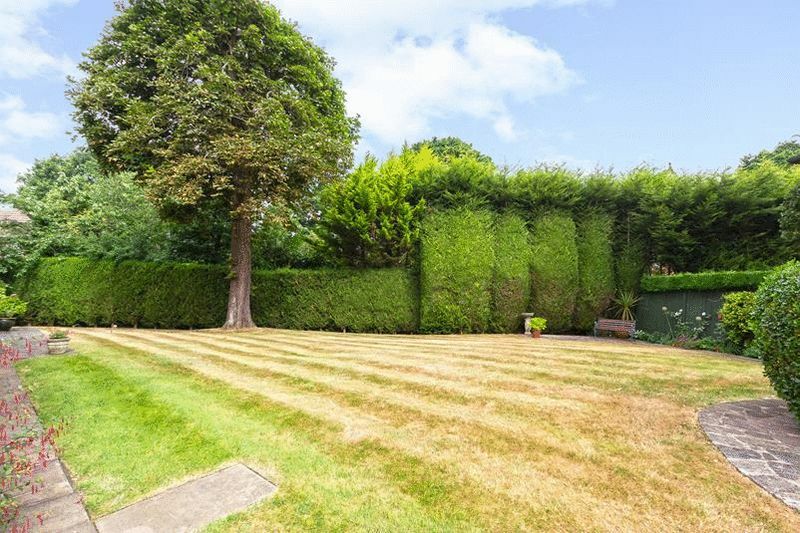 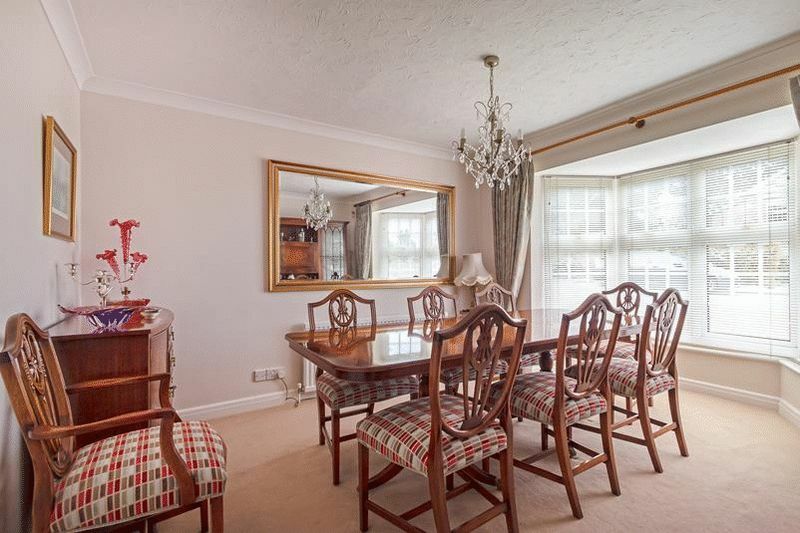 Warlingham has a good selection of independent and state schools as well as local shops and amenities.